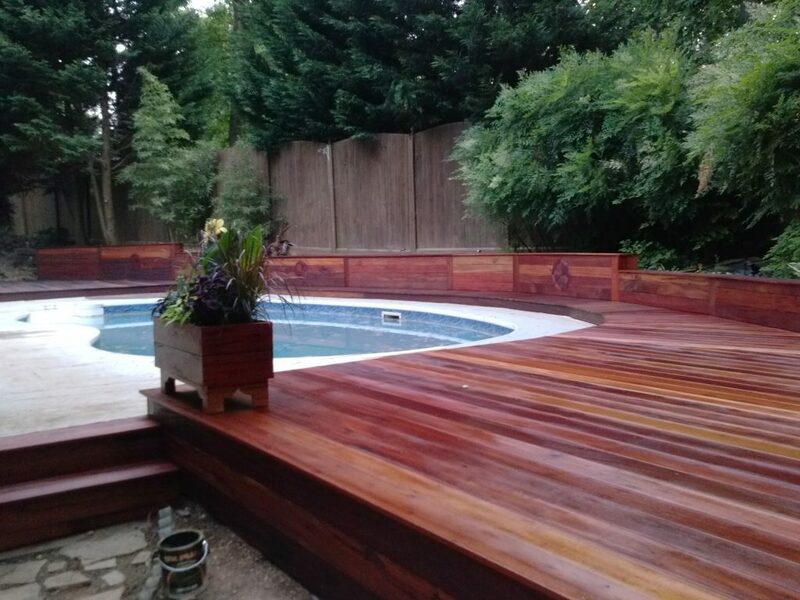 Beautiful wrap around Ipe privacy fence. Refinish of a pine front deck of a lovely home in Roswell. 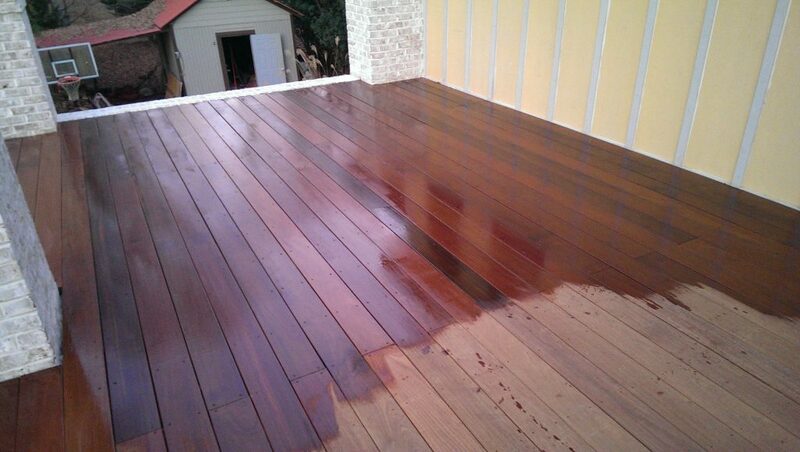 Caught a shot during the oiling of a fresh Cumaru deck. 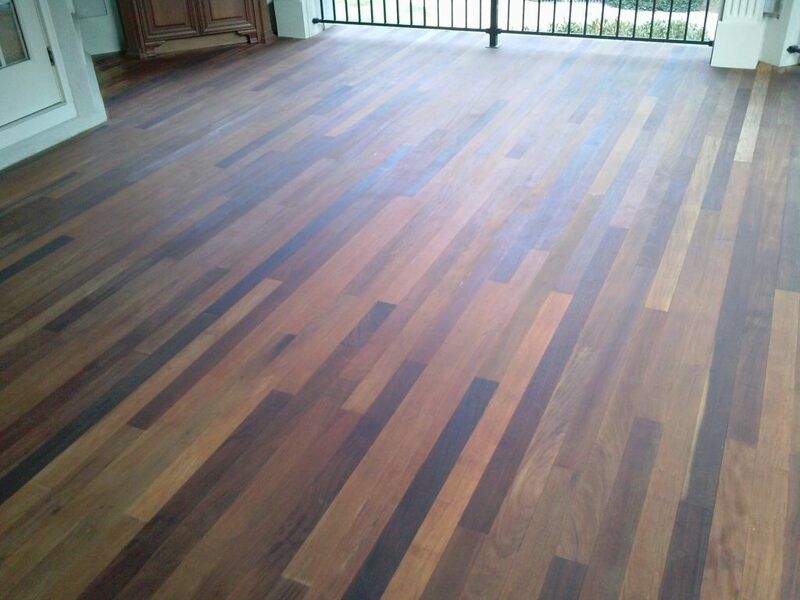 Beautiful Ipe tongue and groove flooring after the oil is able to dry. 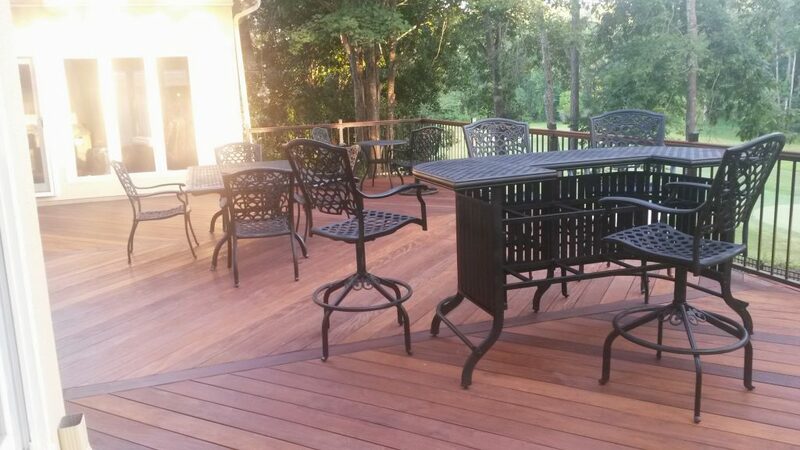 This particular deck is housed inside a screened in porch to prevent the elements from damaging it overtime. Must thank the owner for allowing us to have the opportunity to finish such an admirable piece of craftsmanship.